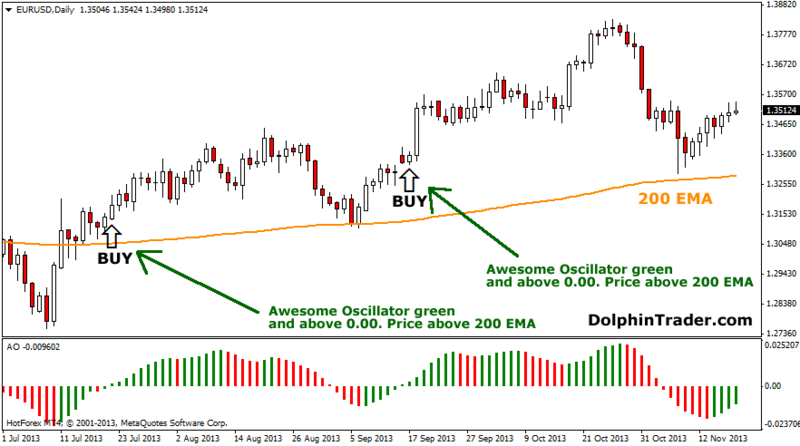 In the play field of Forex trading there are various types of commerce or trading worth investigating. These types determine what is the correct attitude that the trader should have in accordance with his or her investment plan; all of this has the objective to be decided and to focus on what actions to take, and what is the optimal strategy for significant profit according to their needs. One of the major types of trading systems or investing strategies to operate in Forex is called oscillation or swing trading. Swing trading consist in that the investor decides to maintain a position in an asset for more than a day. This may seem counterproductive because the Forex market is highly volatile and changes in value occur at any moment of any day and without previous warning. But the reality is that major price changes that can generate big profits (or losses) take several days or weeks to occur. The reality is that trade oscillation is the midpoint between day trading and trade trend analysis. A daily investor keep possession of an action from several seconds to several hours, but never for more than a day. The trend trader will seek to examine the fundamental factors affecting exchange rates and his or her investment will remain active for weeks or months. The oscillation trader instead, keeps the investment for a couple of days, or two or three weeks and will take corresponding measures according to his or her predictions of market fluctuations. This strategy is best applied when investing in exchange rates or shares of large capacity; these actions allow for large gains or losses in value to take place. Usually the value of high capacity rates will oscillate between high and low ends; this can be taken advantage from by investing in favor of the current, and when the trend seems like its going to change direction, the trader reconfigures its investment plan. In some cases traders may distinguish a phenomenon known as momentum. This causes for changes in value to occur exponentially; these actions are to be used long-term strategies, such as using a swing trading technique. In most cases, an oscillation investor will place its investments within values established as a guideline in a technical analysis graph, which represents an average of how market fluctuations have been taking place. It is a type of average that resembles one simple movement, except that data is given more significance. This refers to the idea that the established graphic average reacts much faster to recent price changes than a simple fluctuation average. This index is used to illustrate indicator swings out of long-term price trends, which drag the value of the asset towards new values. Swing trading is just one of the various forms of investment strategies. What varies is that oscillation investment plans allow the trader to have more time for other activities, as this type of investment is made with panoramas established in the medium and long term.